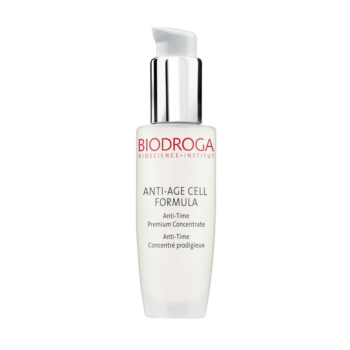 Biodroga Anti-Age Cell Formula: The system for demanding skin. APPLE STEM CELLS REDUCE SKIN AGING. 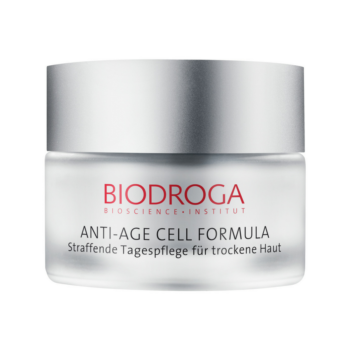 Anti-Age Cell Formula is based on the latest know how with regard to skin stem cells and works where skin aging has its origin. 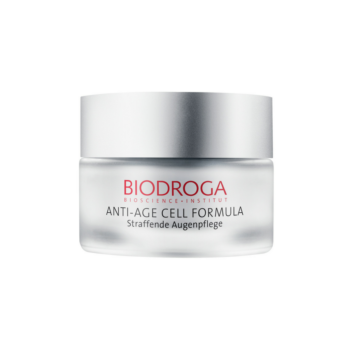 Based on this innovative combination of plant stem cells and further highly effective ingredients, this new skincare line offers a maximum anti-aging effect. The efficiency is scientifically proven: Lines and wrinkles are visibly reduced, skin’s elasticity and resilience are improved and skin looks younger and firmed.